This encyclopedic cookbook presents 225 of the world's greatest vegetarian dishes, all adapted for the modern home kitchen. 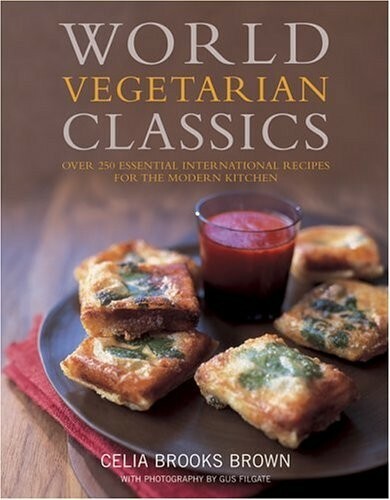 Organized geographically, with every continent represented, and featuring 220 authentic recipes, World Vegetarian Classics is a definitive collection. Responding to the difficulties facing the modern cook--such as finding exotic ingredients or understanding traditional cooking methods--the author has adapted each recipe to suit today's kitchen. Feature spreads on key ingredients and interviews with international experts who share their tips on shopping and cooking, combining to make this book truly unique. Encyclopedic in breadth, extensively researched, and beautifully photographed, this sumptuous recipe collection will be an unending source of inspiration for the discerning cook.